REDD+ is a major agenda item at COP 20. In particular, attention will be paid to methodological issues and the implementation of safeguards within the REDD+ program. 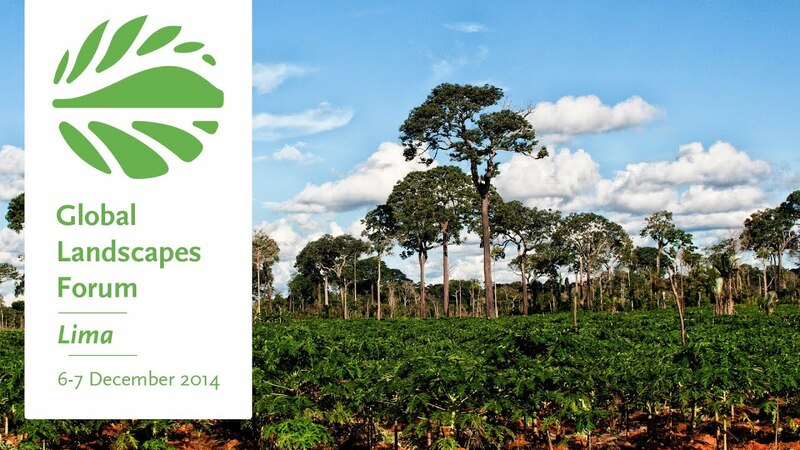 At the Global Landscape Forum, a COP 20 side event, panels will discuss various aspects pertaining to REDD+. The GLF will offer information both on technological and methodological approaches to mitigation and adaptation. For example, a panel “Improving livelihoods in the Andean Region: Scaling up innovations to integrate agriculture, forestry and other land uses in a changing climate” will examine experiences from REDD+ regarding reducing GHG emissions from forestry. This pan el will also address issues of governance within REDD+ and the matter of incorporating diverse perspectives in the project process (e.g. farmers, private businesses, governments, communities.) The Forum will also focus on social questions such as gender and climate change. Studies demonstrate that climate change has a disparate impact on women. 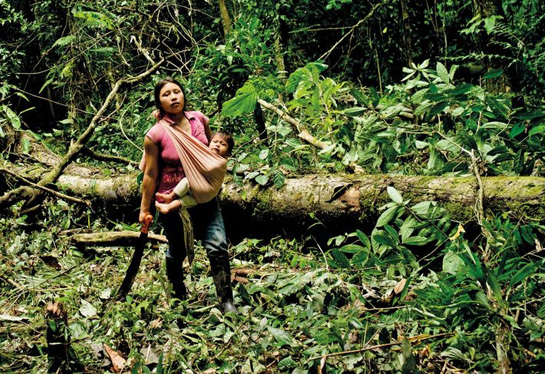 In the REDD+ context, deforestation has been shown to have a negative impact on women’s livelihood, health and safety as women have to travel further in search for fuel wood. The GLF will also examine financing mechanisms for REDD+. It is estimated that with $30 billion dollars, REDD+ could be fully operational on a global level. The panel, “Financial forces in the landscape: Can fiscal and trade policies reduce deforestation?” will discuss subsidies, taxes, tariffs and other fiscal and trade policy instruments. These policy instruments have a large impact on the land use sector. And while fossil fuels are currently highly subsidized, these same policy tools have great potential to “turn the tide by reducing deforestation, strengthening the agricultural sector and make landscapes more resilient.” Panels will also address implementation of Forest Information Systems and Safeguard Information Systems, to support informed policy decisions and to monitor both the ecological and social impacts of REDD+. This year, the GLF panels address essential questions regarding the future of REDD+ and to what extent social justice concerns will be incorporated. This entry was posted in human rights, REDD+, safeguards, Side events, Uncategorized. Bookmark the permalink.